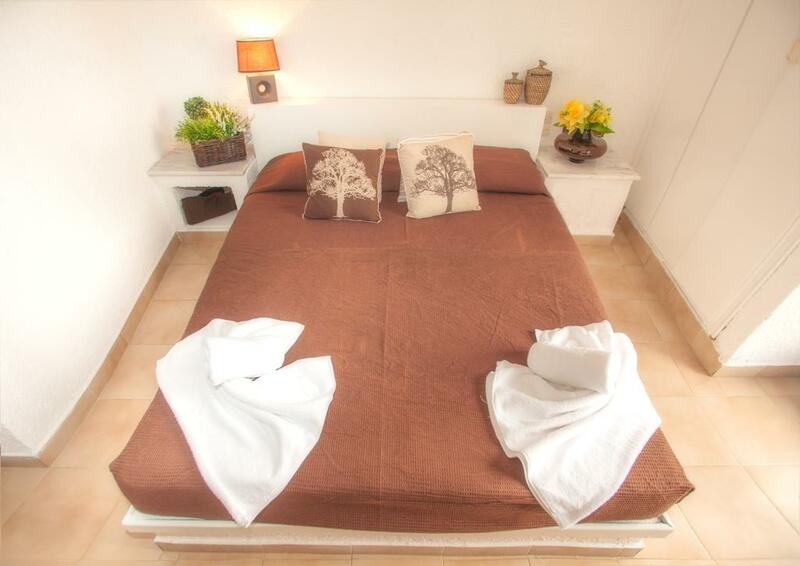 Home Hotel, a cozy hotel with an all welcome mentality located in Anissaras, Hersonissos, Crete, features 23 traditionally decorated & comfortable rooms, for single, double, triple or quadruple use. 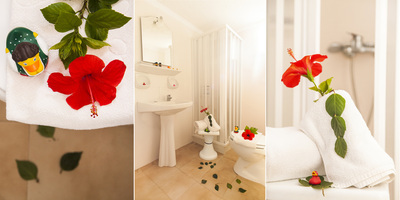 Each room is decorated in a different color, emphasizing their uniqueness, and providing a smooth combination of Cretan style with modern touches. The rooms offer relaxing moments to all guests of Home Hotel, who are looking for unforgettable holidays in Greece. 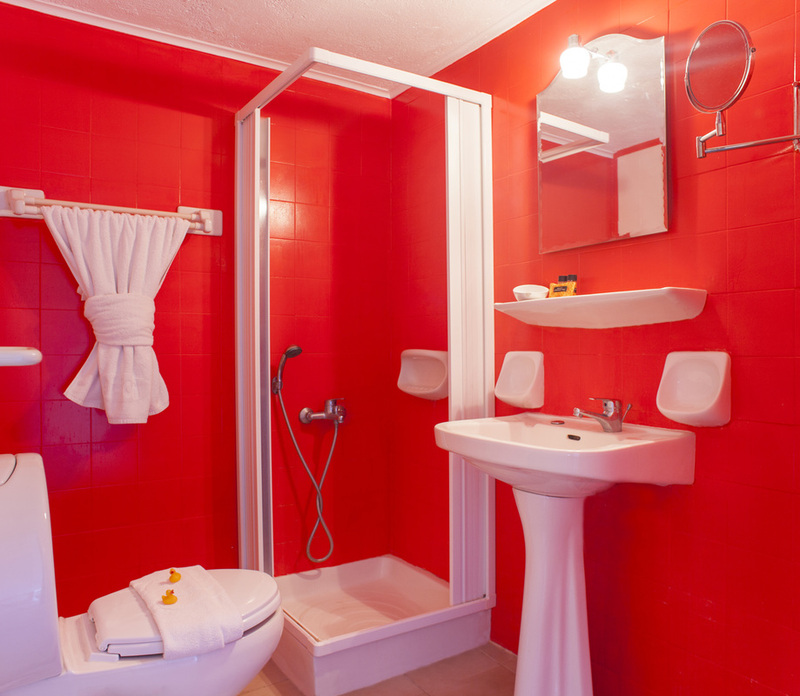 All rooms are equipped with en-suite bathrooms, porches, refrigerators, safes and many more conveniences which will transform your stay at Home Hotel into a comfortable and enjoyable experience. Choose your preferred type of room and enjoy the unique Cretan hospitality in the beautiful Bed & Breakfast Home Hotel!